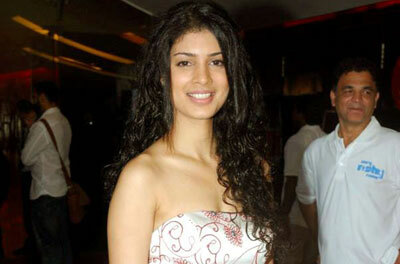 Tena Desae (1986) is an Indian actress. She debuted with Bollywood movie Yeh Faasley. She was born in Bangalore to a Gujarati father and a Telugu mother. She is a graduate in business management with specialisation in finance in National Institute of Management college.